If you or a loved one in Idaho was harmed in a Chevrolet, Pontiac, or Saturn that has since been subject to the GM ignition recall you may be entitled to damages. 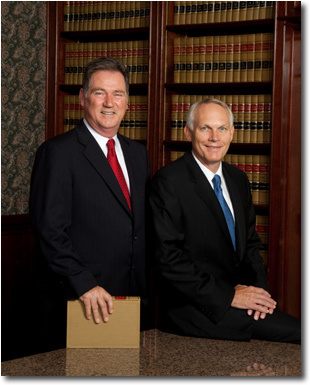 Our attorneys provide free no-obligation Idaho GM injury lawsuit case review. We do not charge attorney fees unless you receive compensation and you are under no obligation after your initial consultation. 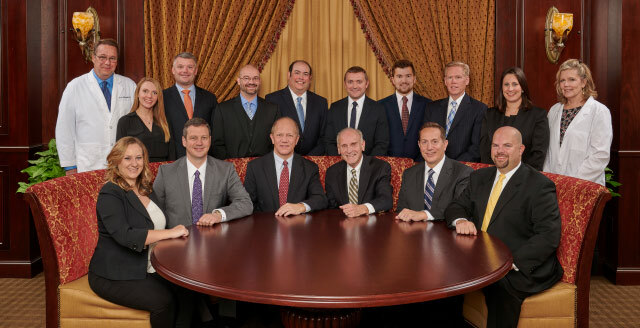 The attorneys handling Idaho GM ignition injury cases at The Onder Law Firm have vast expertise representing individuals against enormous, billion dollar corporations. These experienced litigators in cases of harmful consumer products have seen the aftereffects of numerous major recalls. Cognizant of the serious nature of Idaho GM ignition injury cases, this national family and consumer safety law firm is offering its significant resources to provide clients with the best legal representation available for General Motors injury claims in Idaho. These Idaho GM ignition recall attorneys will provide a free case review to persons who were harmed in a GM vehicle that was later recalled for ignition defects. The Onder Law Firm’s Idaho GM injury attorneys provide experienced legal representation without fee unless they collect for their clients. We will represent all persons involved in a Idaho GM injury lawsuit on a contingency basis, meaning there are never any legal fees unless we win compensation in your case. For a free no-obligation consultation please fill out our short online contact form and one of our attorneys handling Idaho General Motors injury lawsuits related to the ignition recall will contact you to answer any of your questions.